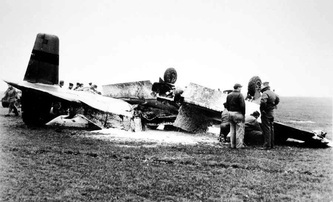 Flying is an inherently dangerous business, even under the most benign conditions. 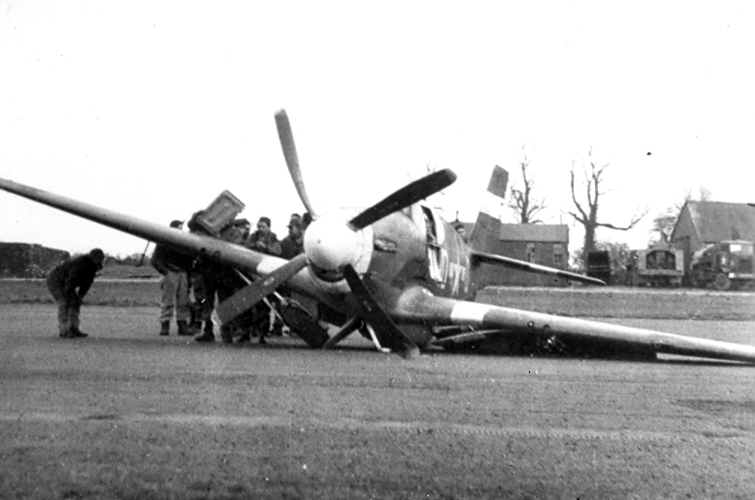 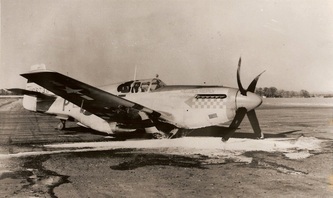 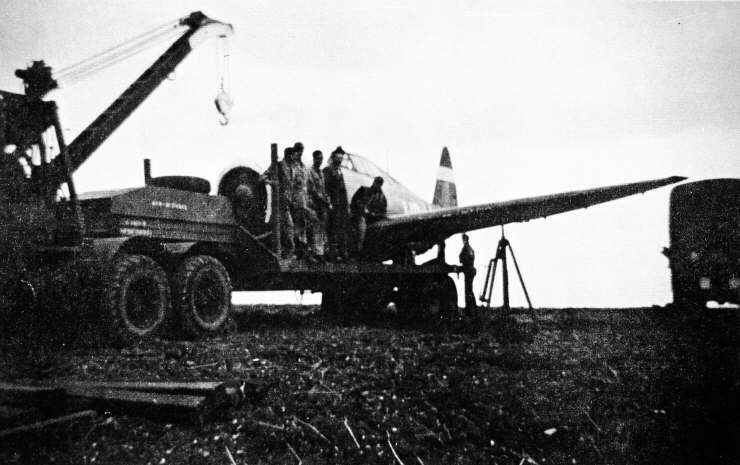 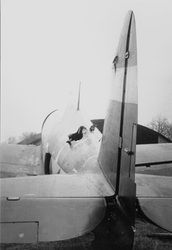 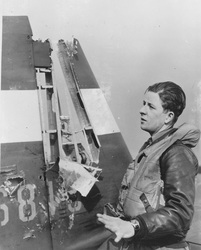 8th Air Force fighter groups often had to deal with abysmal weather over their own bases in addition to the flak and enemy fighters waiting for them across the Channel. 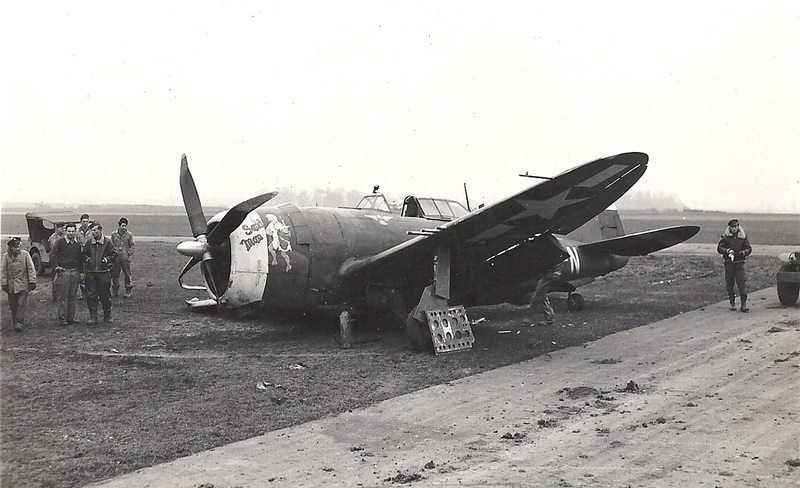 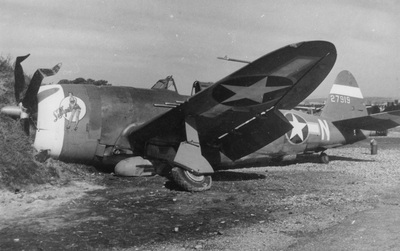 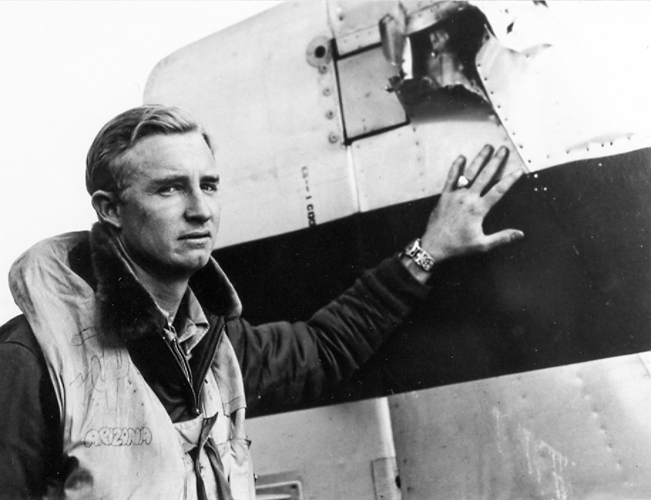 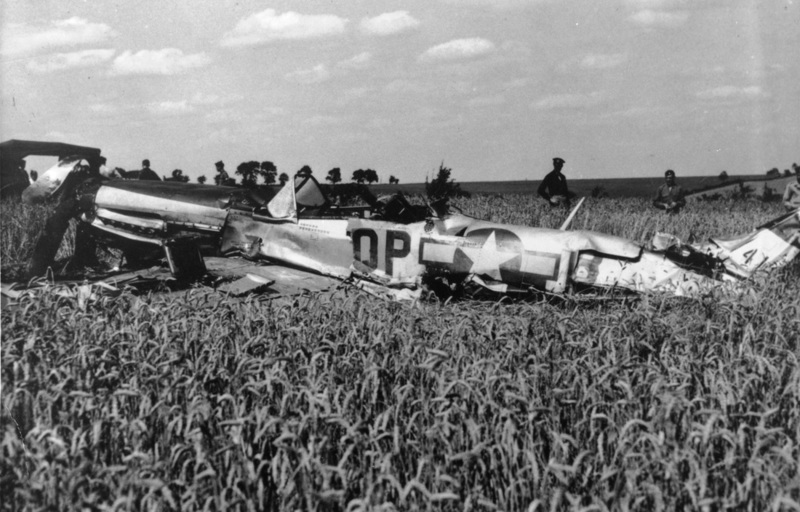 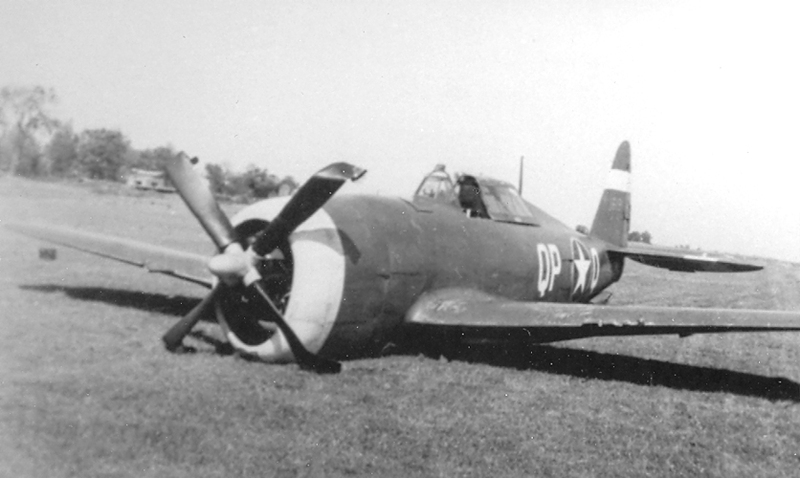 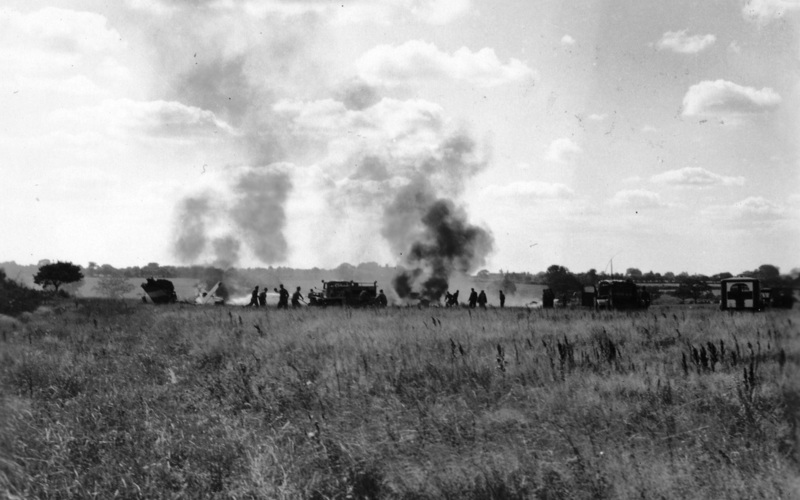 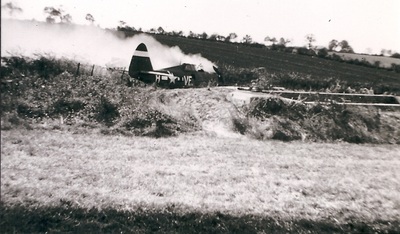 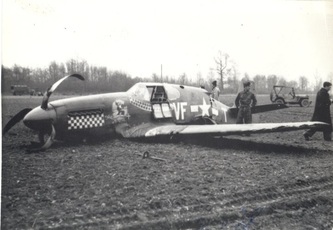 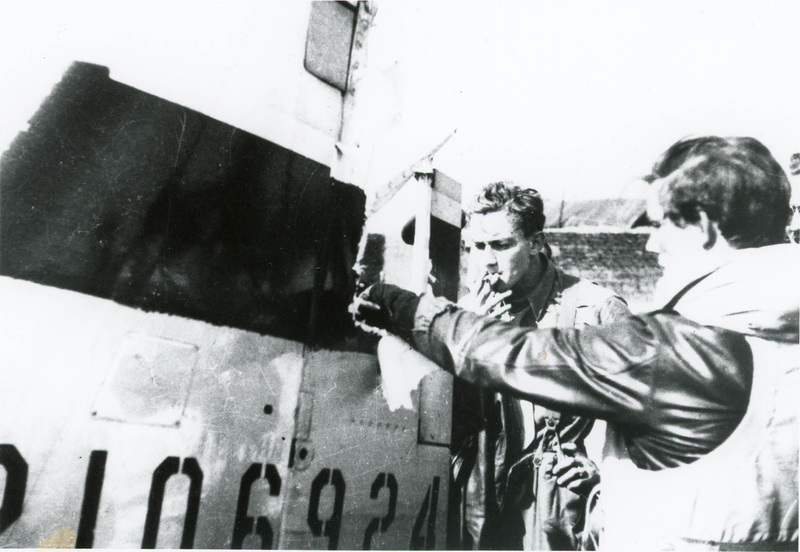 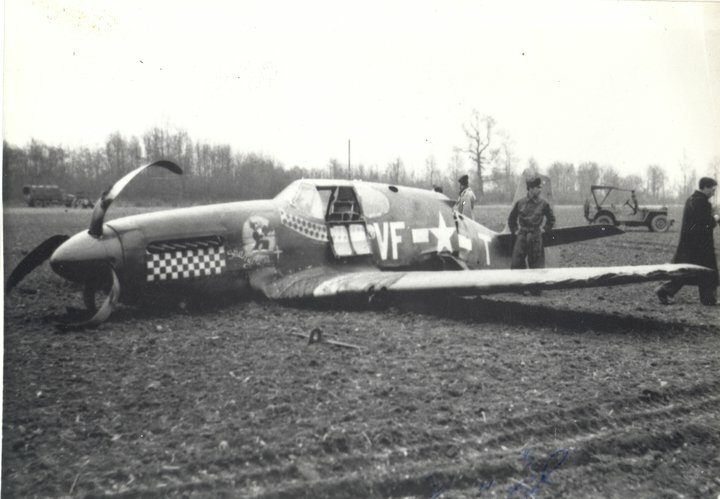 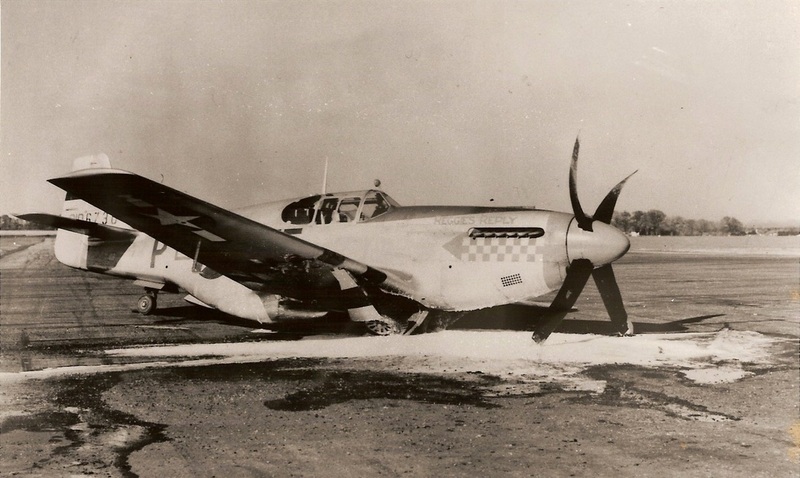 In this section we present a selection of images and stories from 4th Fighter Group history. 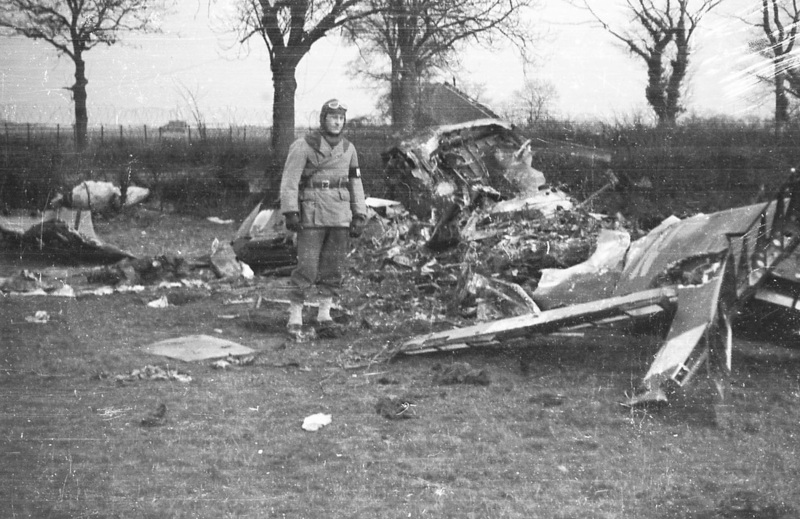 Some had happy endings, some did not, but in documenting them we hope shed light on their experiences and their sacrifices.